Why choose Suff's Furniture ? Suff's Furniture is a family-owned discount furniture and mattress store based in Nicholasville, KY. Since 1961, Suff's Furniture has served customers in Nicholasville, Lexington, Nicholasville, Versailles, Georgetown, Frankfort, Lancaster, Stanford, Cincinnati, Louisville and Harrodsburg with low prices on highest quality furniture, mattresses and rug products paired with our renowned customer care. Three generations of home furniture and mattress expertise sets us apart from the local competition. 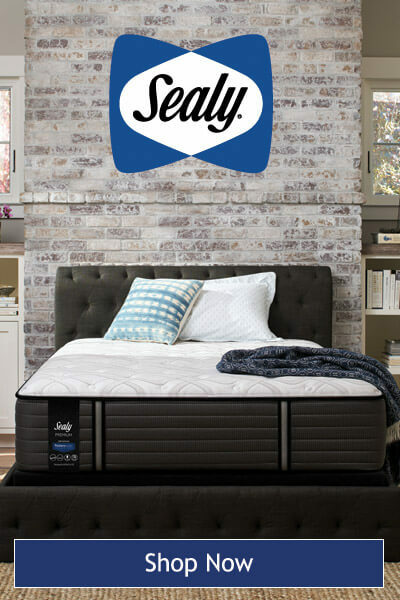 Suff's Furniture is an authorized dealer of brands such as La-Z-Boy, Best Home Furnishings, Canadel, Carolina Custom Leather, Durham Furniture, Hancock and Moore, and more. We look forward to assisting you as you select the perfect pieces for your home.